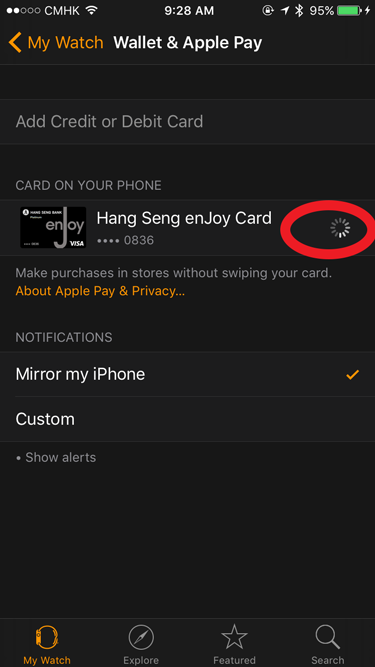 Apple Pay has just launched in Hong Kong! Are you as excited as we are? 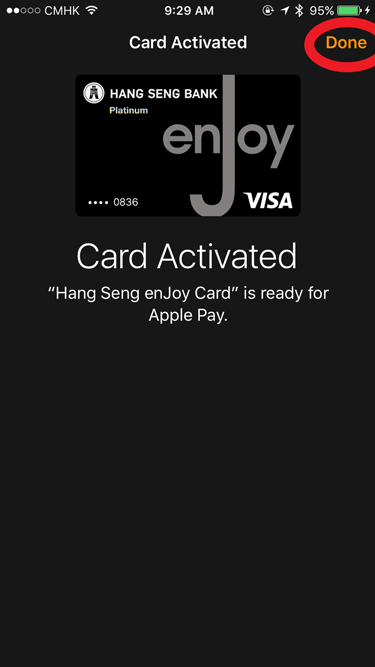 We’re stoked to try this out and will share our experiences of transacting with Apple Pay throughout Hong Kong. 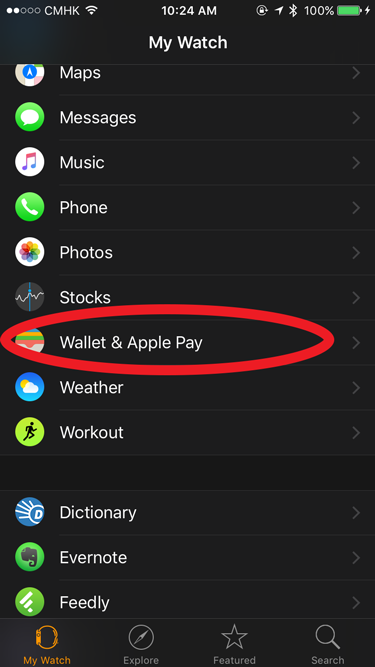 For reference, here’s a list of stores that currently support Apple Pay. 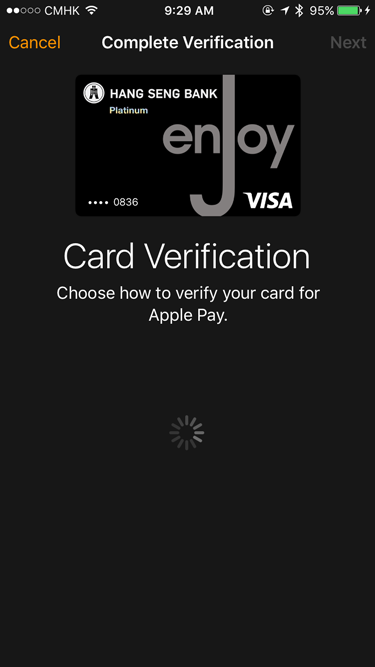 Here’s how you can link your local credit card (Visa, MasterCard, and American Express) to Apple Pay. 2. 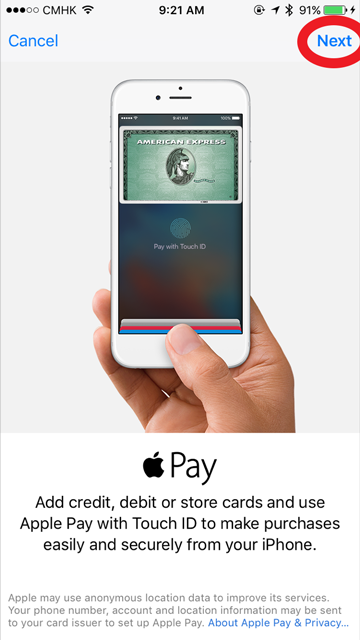 Tap on ‘Add Credit or Debit Card’. 3. 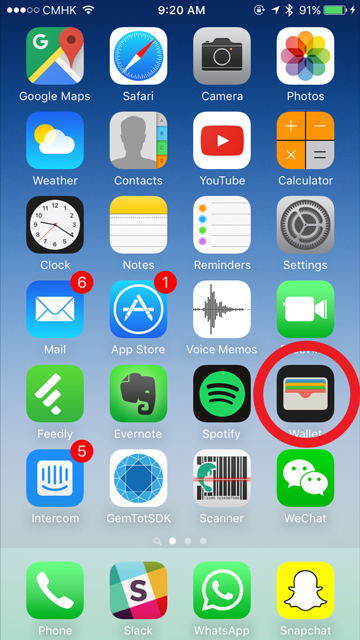 Tap on ‘Next’ in the top right of the screen. 4. 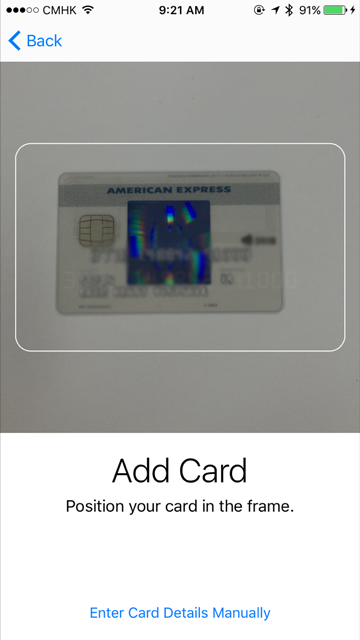 Position your credit card in the frame or manually enter in your credit card details. 5. 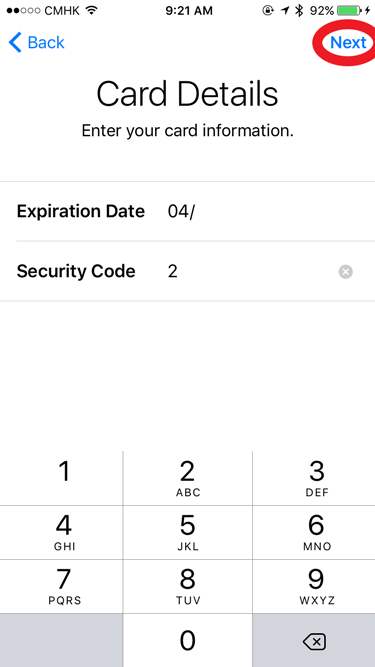 Enter your credit card’s expiration date & security code. 7. 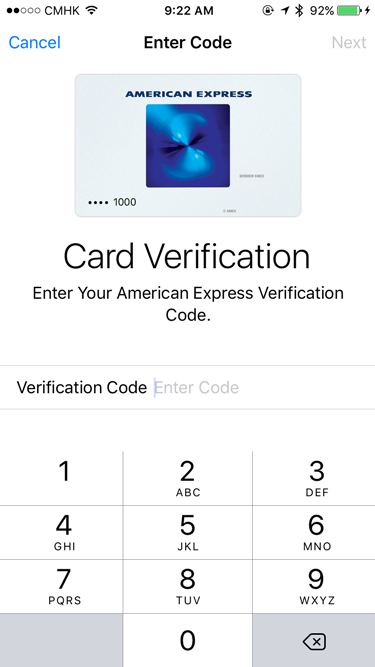 Select a verification method (SMS or email) and enter in the verification code. 8. 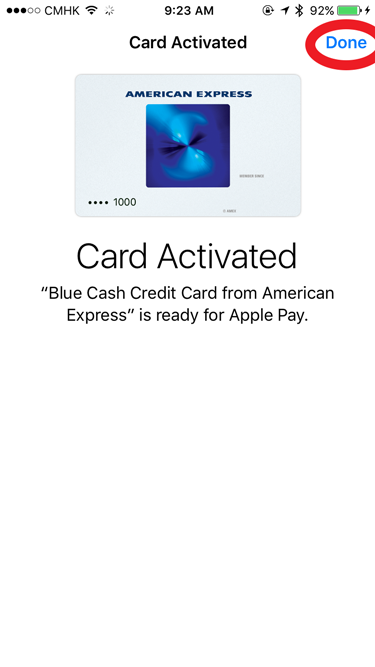 Your credit card is now activated and ready for use! 9. 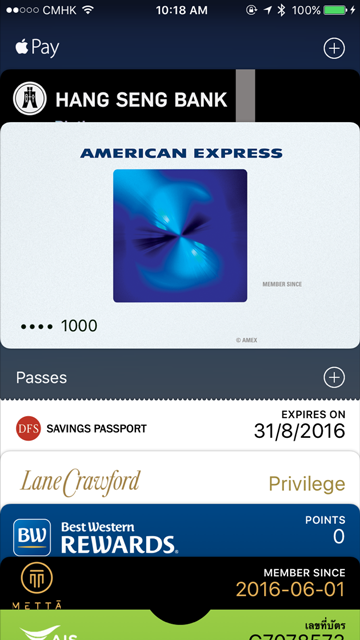 Here’s Wallet – where all your credit cards & digital coupons, loyalty cards, event tickets, boarding passes, and more are stored. 3. 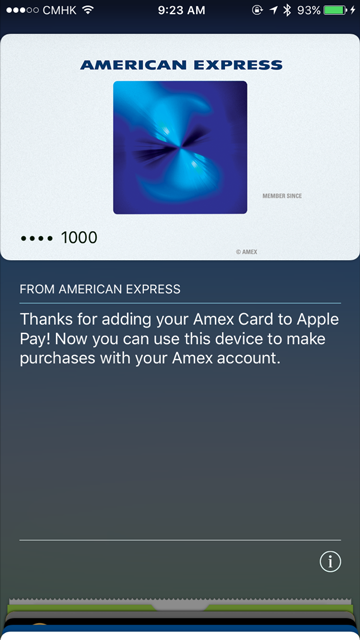 Tap on ‘Link’ to link your credit card in Apple Wallet to your Apple Watch. 4. 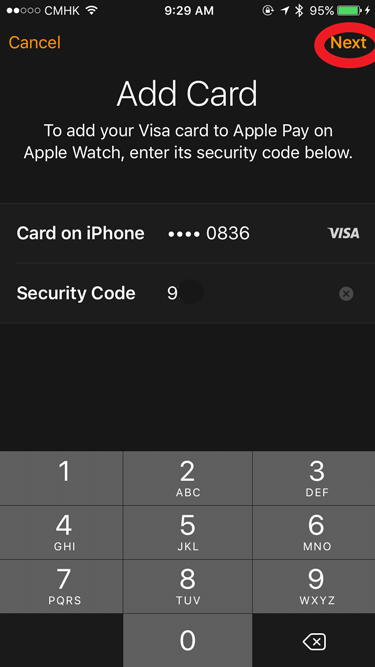 Input your credit card’s security code. 5. 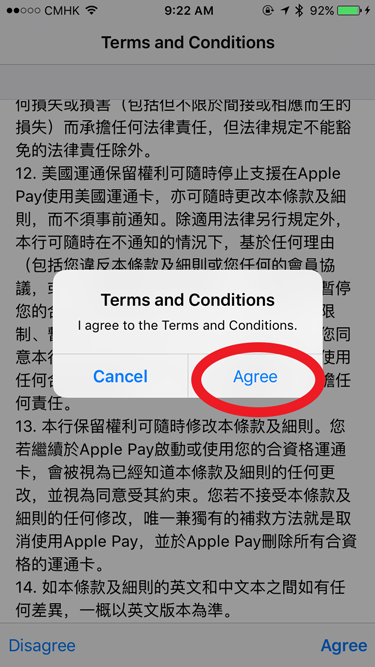 Accept the Terms and Conditions. 6. 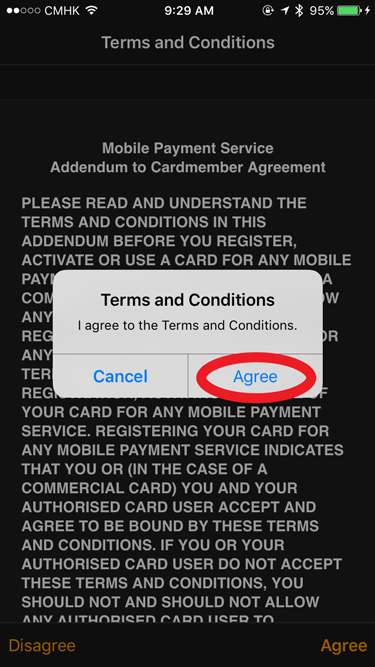 Select a verification method (SMS or email) and enter in the verification code. 7. 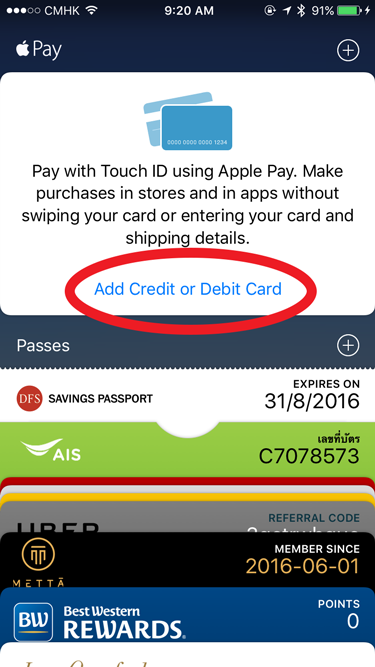 Your credit card has now been added to Apple Wallet and is ready for use! 8. 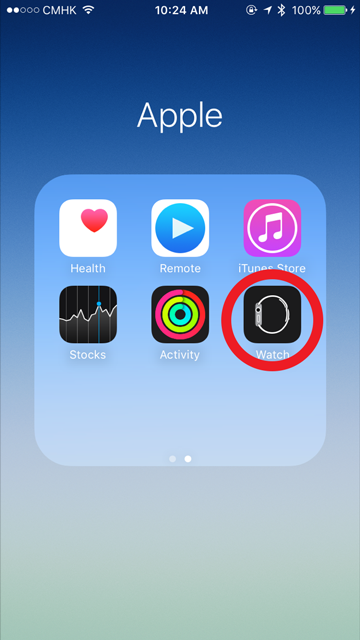 Here’s a notification I received right from my Apple Watch. 9. 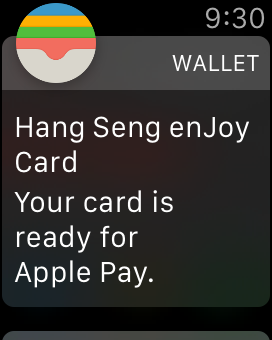 And here’s what Wallet looks like when I open my Apple Watch. 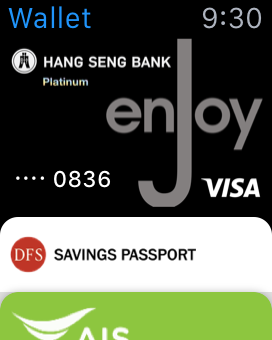 Have you tried Apple Pay in Hong Kong? What’s your experience been like? We’d love to know!